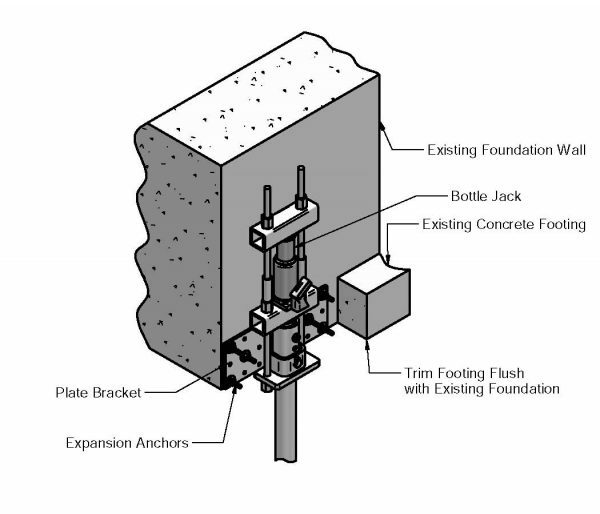 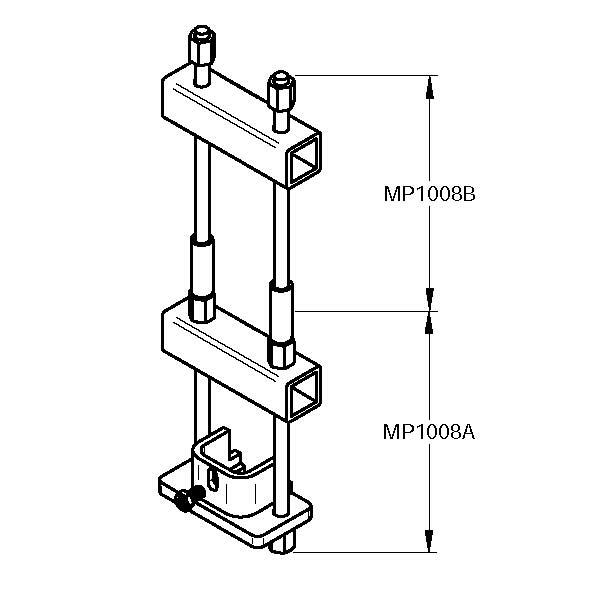 The Magnum MP1008-3-7 lifting assembly has 50 tons ultimate capacity, 25 tons working capacity in compression and 35 tons ultimate capacity, 18 tons working capacity in tension (with 0.25″ wall pile shafts) or 17 tons ultimate capacity, 8 tons working capacity in tension (with 0.125″ wall pile shafts). 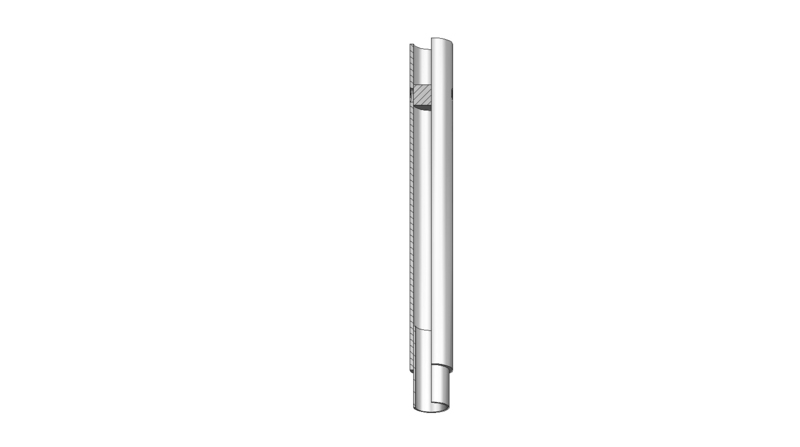 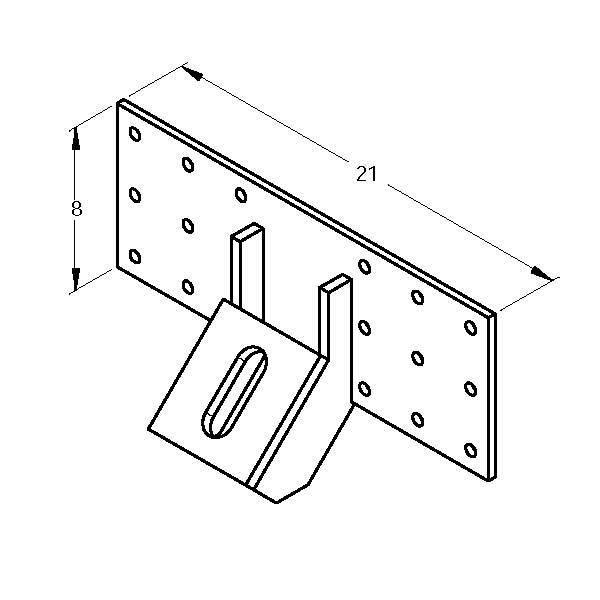 (2) 3/4″ bolts must be placed through the bracket collar to secure in tension. 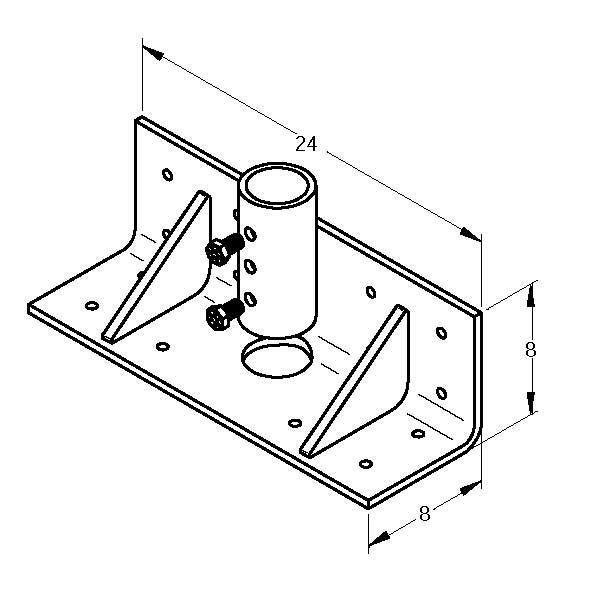 The assembly consists of two thread bars, a top fixture, and base fixture for connection to most Magnum MPxxxx-3 brackets. 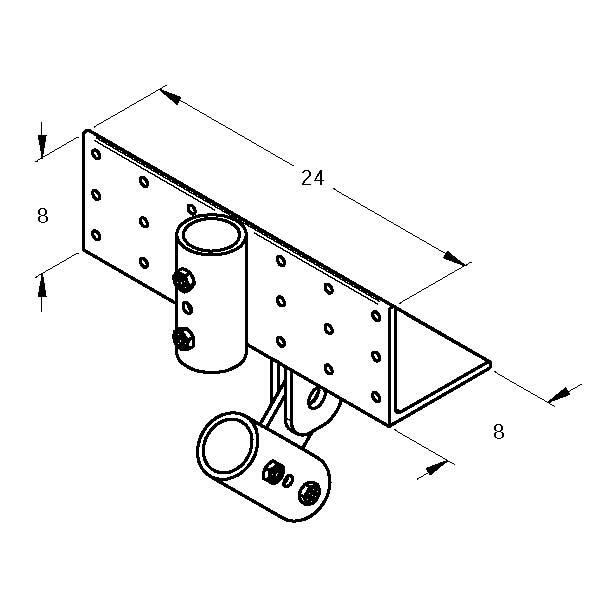 The bracket is designed in accordance with ICC-ES document AC358 as well as IBC, ACI, and AISC codes.